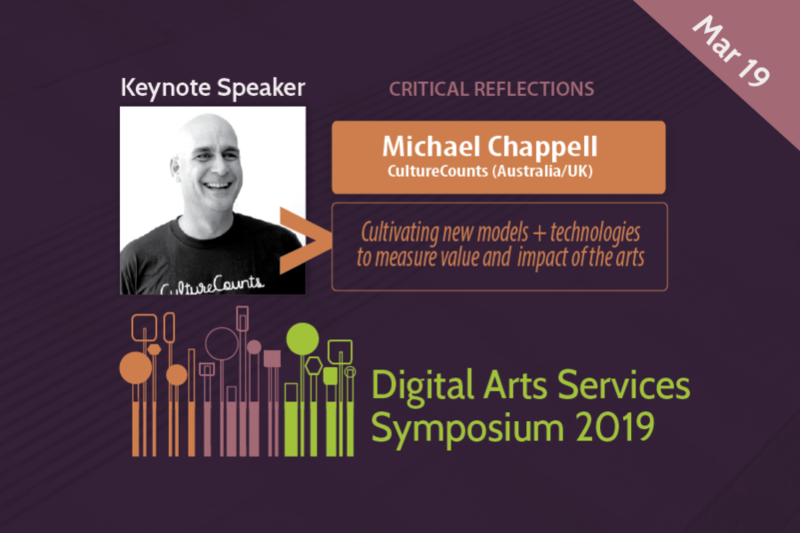 We are pleased to announce that Michael Chappell will be a keynote speaker at Digital Arts Services Symposium on March 19, 2019. Michael will share critical reflections on fostering new models and technologies to measure the value and impact of the arts. Michael is the CEO of Culture Counts (Australia). A Chartered Management Consultant with a B.Econ (Hons) from UWA, Michael spent five years working in market and property research before beginning a career in Management Consulting in 1991. 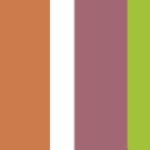 Michael has an extensive association in the Arts sector. He is the former Chairman of PVI Collective, a West Australian Contemporary Arts organization. Prior to this, Michael served as Chairman and Board Member for West Australian Ballet.